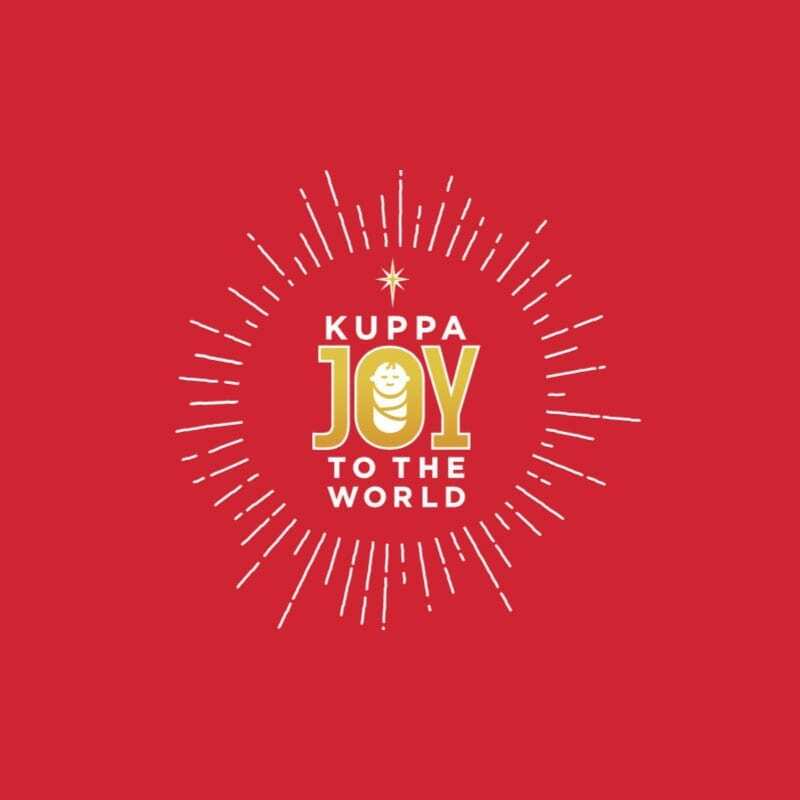 Kuppa Joy To The World! We are so excited about our holiday cups that we decided to make shirts! These thermals are the perfect way to stay warm and spread joy!